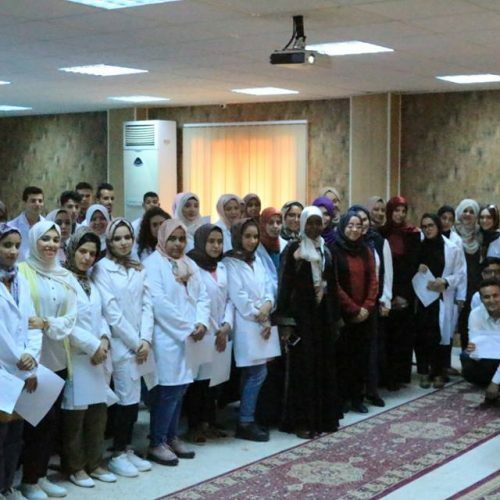 With the support of the United Nations Development Program (UNDP), TEC will launch an Outlier program at the Libyan International Medical University on Thursday. 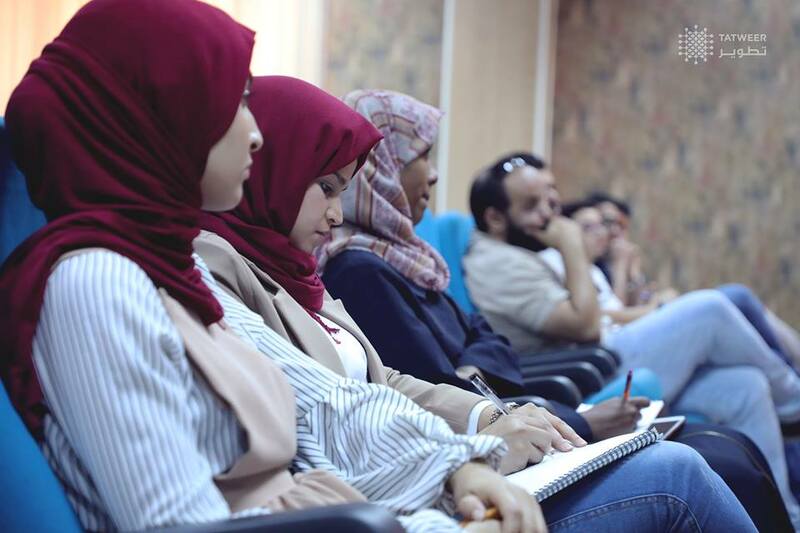 The program aims at graduating Libyan university students. 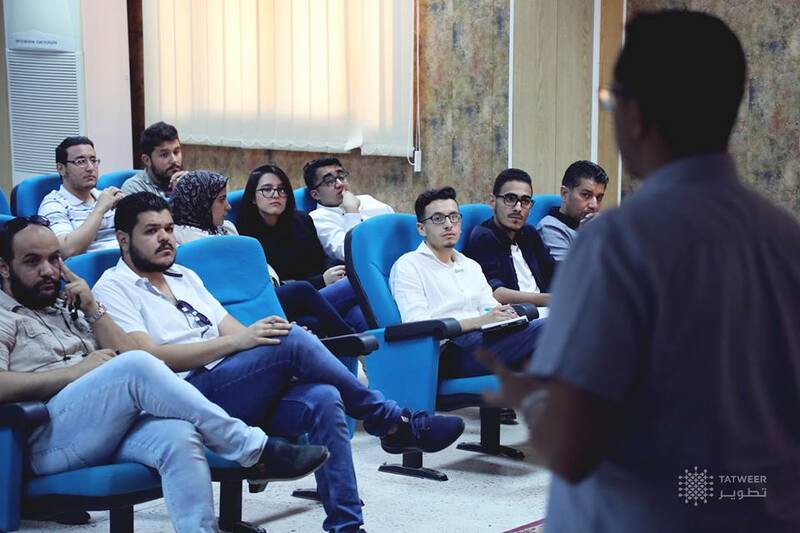 The program develops the entrepreneurial thinking of the student and earns him the aspiration to start a process away from going to work within government institutions. 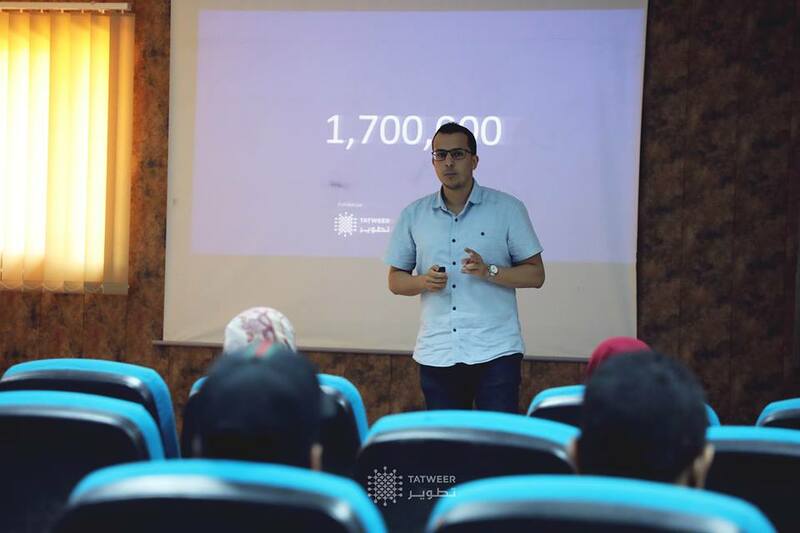 The programmer acquires basic entrepreneurial skills, from the creation of the idea, team building, communication skills, finance and other entrepreneurial foundations, which will contribute to creating a ready-made entrepreneur for practical life.